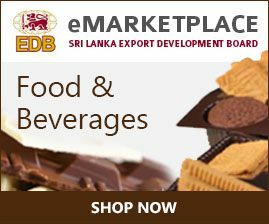 Home > Food and Beverage > Why Sri Lankan Food and Beverage? 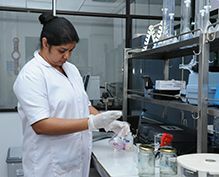 Sri Lanka abounds with arable lands of many climatic variations from temperate, to tropical to sub tropical, with naturally occurring resources for a lucrative agro industrial economy. 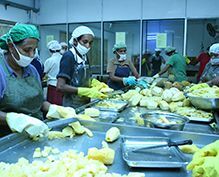 It also boasts of an age old traditional agricultural base. 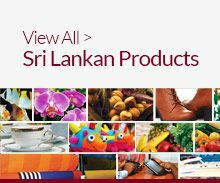 A wide and varied range of fruits and vegetables flourish on its lands. With a geographic distribution of highlands and low lands, the spread of varieties differ to what is commonly known as up country and low country types. 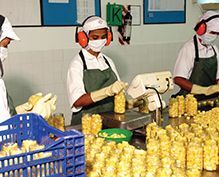 The large range of fruit and vegetables of high quality, taste and flavour which are unique to Sri Lanka, form the base raw material for the processed food and beverage industry of Sri Lanka.